Sharp Innovations | Web Design, Internet Marketing, Web Hosting, Maintenance & Programming | Lancaster, PA | Sharp Innovations, Inc.
We are a versatile shop that focuses on developing the best tailored solutions that fit each unique client’s needs as they partner with us. We focus on excellence and being responsive as we have shown to you through support and integrity as a Christian owned organization. a dedicated team of experienced programmers to develop maintain. search engine optimization and marketing to expand business. visually pleasing, easy to navigate, and cross-browser compatible. Since 1999, CEOs in over twenty industries have relied on Sharp Innovations as their priority digital marketing agency to help them create result-oriented internet marketing strategies. We are a Lancaster, Pennsylvania-based internet marketing firm that uses powerful design, compelling content, thoughtful functionality, and proven internet marketing to improve our clients' site rankings, traffic, and lead generation. We look forward to doing the same for you. Honor God with each and every business practice and financial transaction. Persistently serve our clients, partners and team members. Create tangible value through sound innovation and a relentless pursuit of quality. 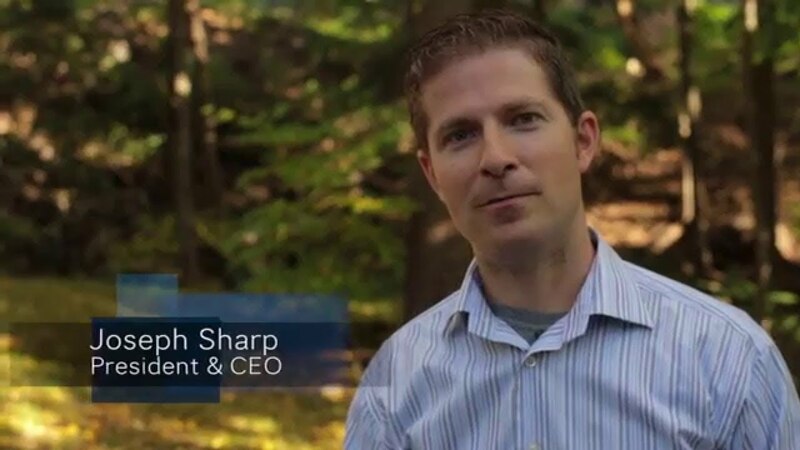 "Sharp Innovations has been outstanding from the start, the products and services offered make our lives easier so that we can focus on what we do best. The responsiveness and professionalism they demonstrate allow us to go about our business without skipping a beat." Take advantage of our FREE CONSULTATION to find out if we are a match for you! We've combined the full spectrum of industry services you won't be able to find by just hiring an ad agency, graphic studio, or web design company. This allows you to save time and money, while streamlining processes and creating better cohesion. Start a conversation with us today! Our philosophy of developing a meaningful and long-lasting relationship with every individual client and in doing so we've partnered with other digital, financial and technological firms so that our clients can achieve all of their goals without leaving our complex!